The posthumous recipient of the Navy Cross, this U.S. Navy SEAL was killed in combat during a War of Afghanistan military initiative known as Operation Red Wings. After graduating from California State University- Chico with a bachelor's degree in political science, he joined the United States Navy. Five years later, he arrived in Afghanistan. 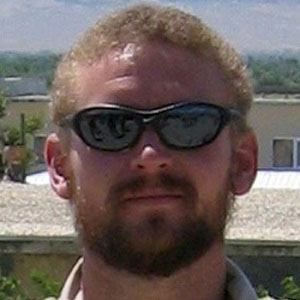 Axelson (portrayed by Ben Foster) is a character in the 2013 movie Lone Survivor. He grew up in Cupertino, California, as the son of Cordell and Donna Axelson. He married Cindy Oji in 2003. He and Marcus Luttrell were both members of the SEAL Team 10 unit tasked with capturing or killing Taliban leader Ahmad Shah. Luttrell was the sole survivor of Operation Red Wings.